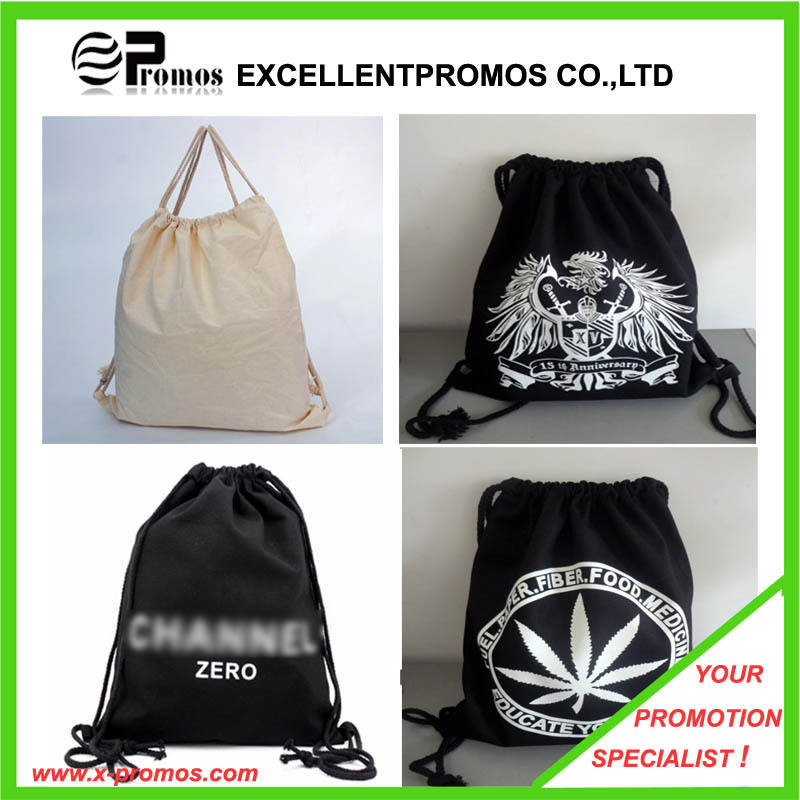 Find Jute Bag, Handbags, Canvas Bag on Industry Directory, Reliable Manufacturer/Supplier/Factory from China. 1) Any sizes can be personalized. 3) Printing: Silk screen, hot stamping can be applied. Your logo/pattern/website/design etc can be printed. 4) Colors: Various stock color available, we can custom based on your requirement, please advise your pantone color # or send sample. Contact us if you need more details on Jute Bag. 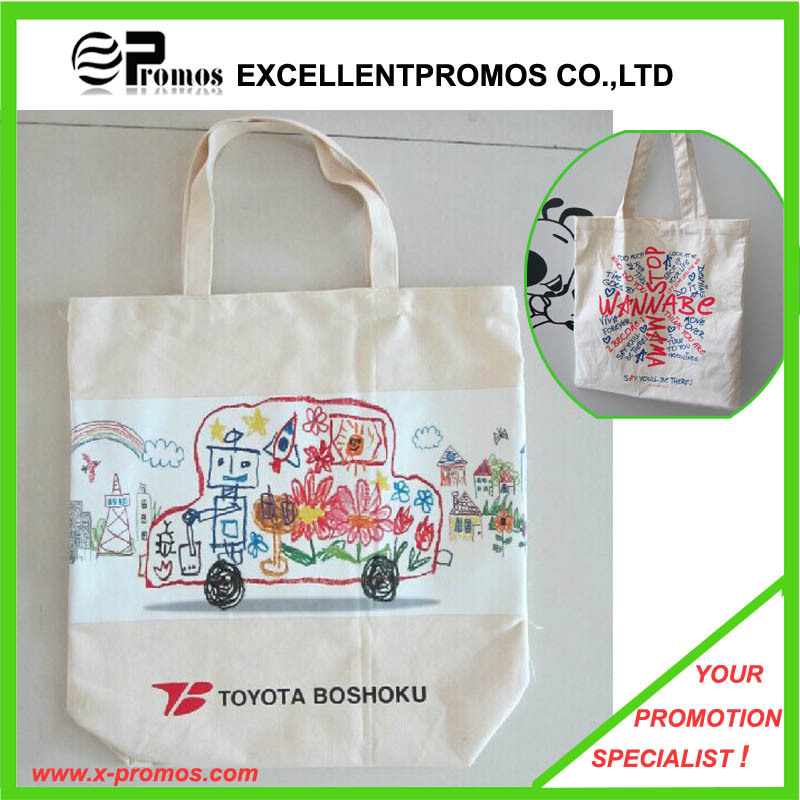 We are ready to answer your questions on packaging, logistics, certification or any other aspects about Handbags、Canvas Bag. If these products fail to match your need, please contact us and we would like to provide relevant information. 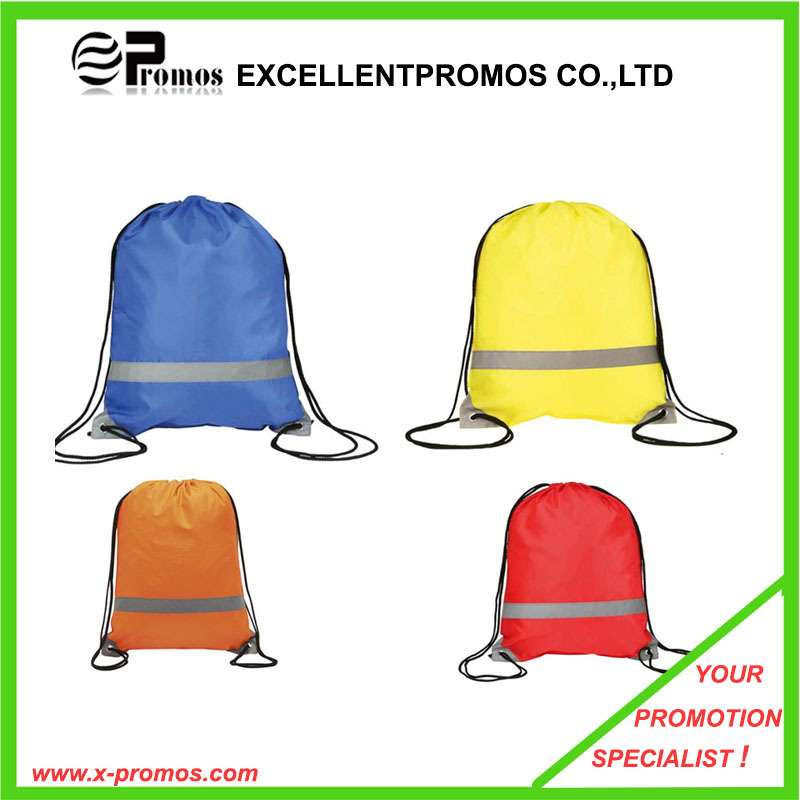 Copyright © 2019 www.china-promotionalgifts.com All rights reserved.